Yesterday evening, Nikestore made sure &apos;heads were paying attention with a surprise restock of some of the best recent Air Jordan releases and believe it or not, many of the sneakers are still available right now. 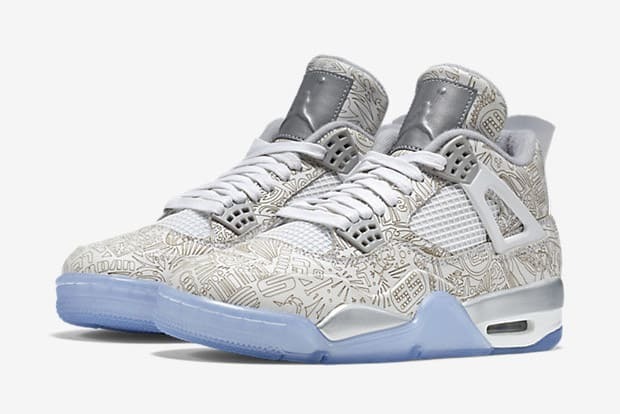 As of this publishing, the Nikestore Holiday 2015 Jordan restock still includes select sizes of the "Laser" IVs, "Bordeaux" VIIs, and "Laney" XIV Lows. We&apos;re not talking a bunch of obscure sizes, either — there&apos;s some prime picks up for the taking. You can shop what&apos;s left of the collection here, but be sure to act fast, as these definitely won&apos;t last much longer.